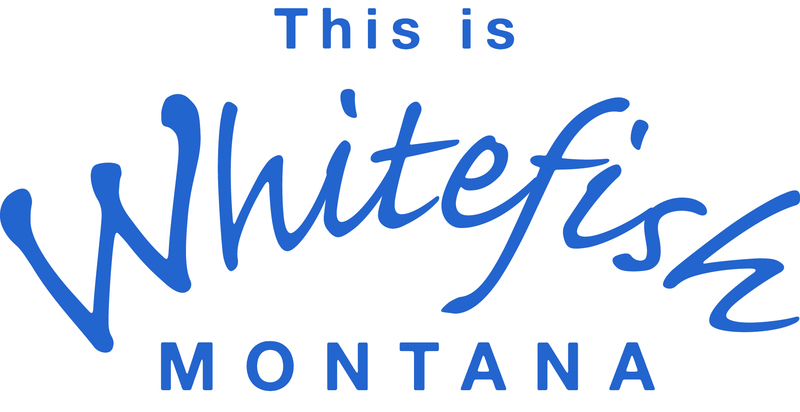 For lovers of the outdoors, your trail to adventure starts in Whitefish. 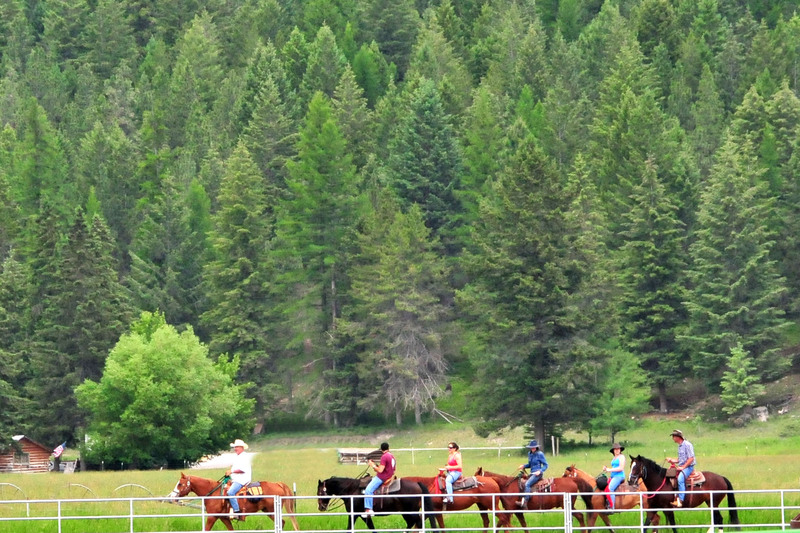 Whether you are an experienced equestrian or have never set foot near a horse, horseback riding is the perfect way to access trails and explore Whitefish's beautiful surroundings. In the surrounding countryside, you'll see mountains and rolling ridges in all directions. 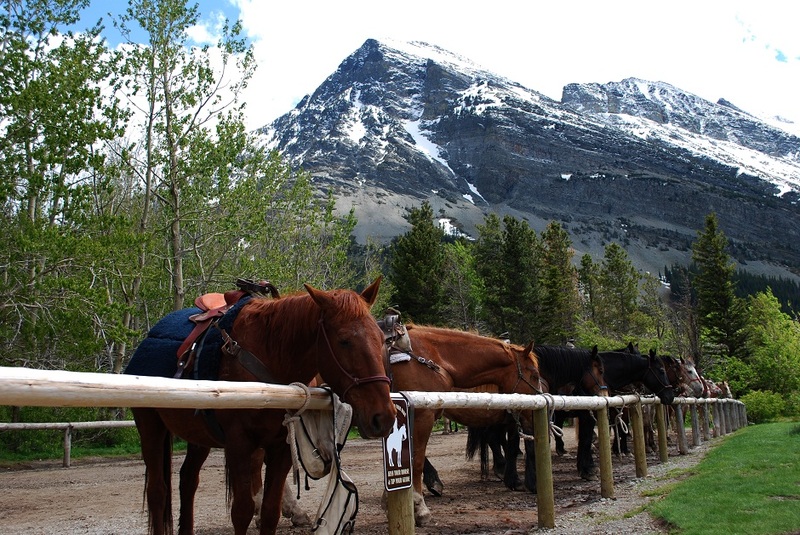 Leave the rush of modern life behind and come explore and experience the freshness of Montana by horseback!